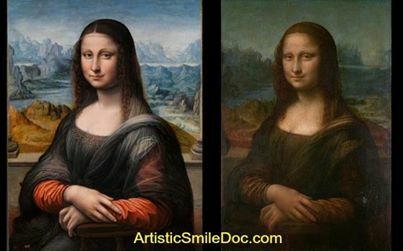 Our dental cleanings are so thorough that even if your teeth have lost their luster - as the original Mona Lisa - we can still restore their sparkle and a smooth feel to your teeth. Missouri ranks third for consumption of cola and all that sugar and artificial coloring can wreak havoc on your teeth. 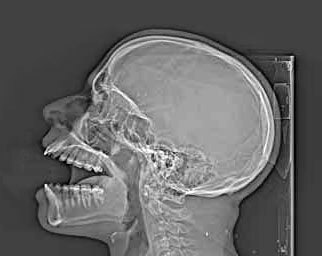 When you combine the soda consumption with the fact that Missouri ranks #46 for dental visits (meaning among the lowest in the nation), you can understand how the overall dental condition of Missouri-ans is poor.